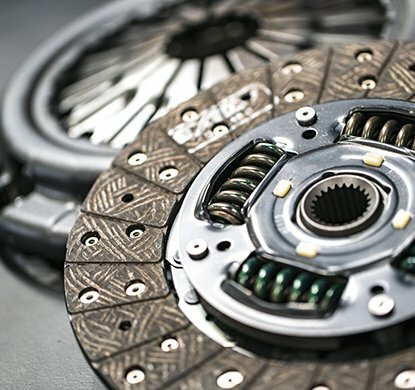 Trouble with the clutch isn’t always caused by a problem with the actual clutch itself. Any number of things can throw off the working mechanisms of a clutch. 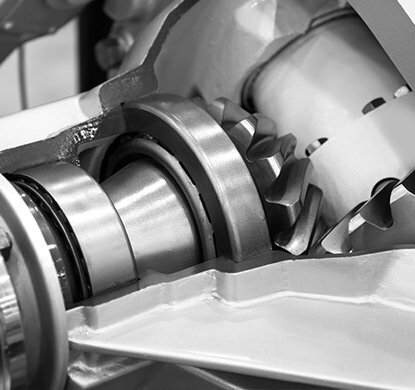 Does your transmission sound like it’s “slipping” or “missing” a gear? It’s possible that the flywheel needs to be resurfaced, the pilot bushing needs to be checked, or even a new clutch pressure-plate is in order. One of our experts will be able to diagnosis the problem, provide a free estimate for the repair, and get you safely on your way again. Routine maintenance on your differential includes lubricant inspection, checking for leaks, and changing the fluid. A small unnoticed leak can cause the fluid level to be too low and can cause wear and tear on the axle bearings and cause other problems. Regular inspections can catch problems early and prevent expensive repair costs. A transfer case is a part of the drivetrain of four-wheel-drive, all-wheel-drive, and other multiple powered axle vehicles. The transfer case transfers power from the transmission to the front and rear axles by means of drive shafts. It also synchronizes the difference between the rotation of the front and rear wheels, and may contain one or more sets of low range gears for off-road use.If you experience electrical or mechanical problems with your all wheel drive or four wheel drive vehicle, it could be the transfer case. World Wide Transmissions will do a full inspection and evaluation of your transfer case.